Individual instruction in small classes is being offered starting in May, 2019. Please see details below. Classes are open to all levels of experience – from beginner to professional. 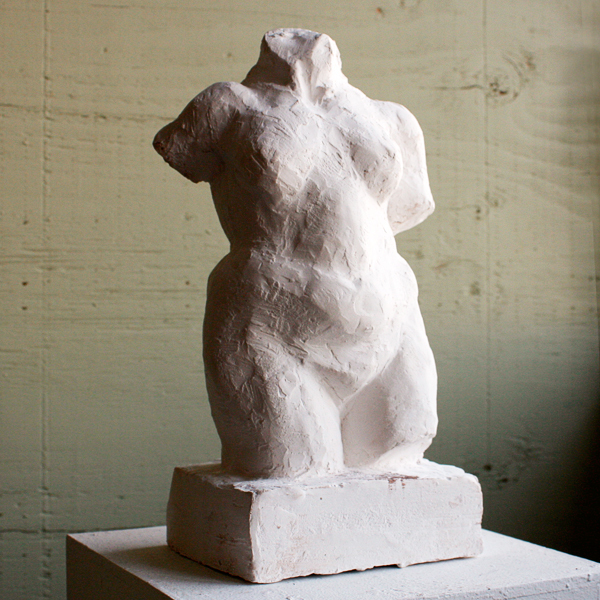 Everyone is welcome – no previous experience in sculpture is necessary. Classes are structured in the traditional atelier method, where students of all levels work together at their own pace and receive individualized instruction in a supportive atmosphere. Classes are small so you will receive extensive feedback and hands-on instruction. 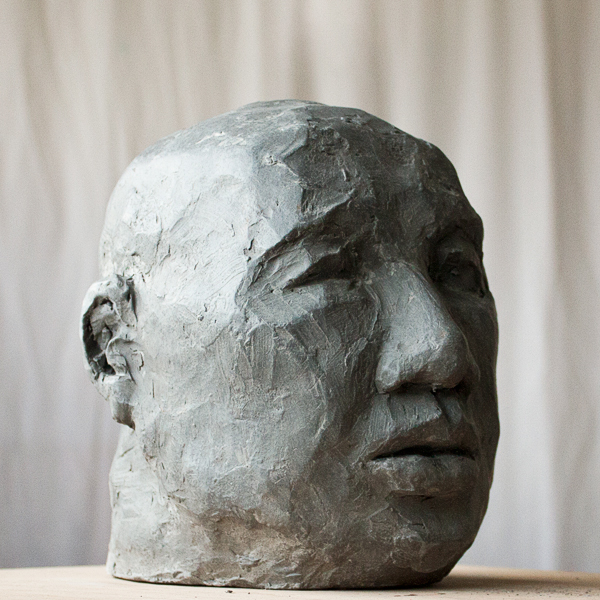 This is an unequalled opportunity to study with an exceptional figurative sculptor. 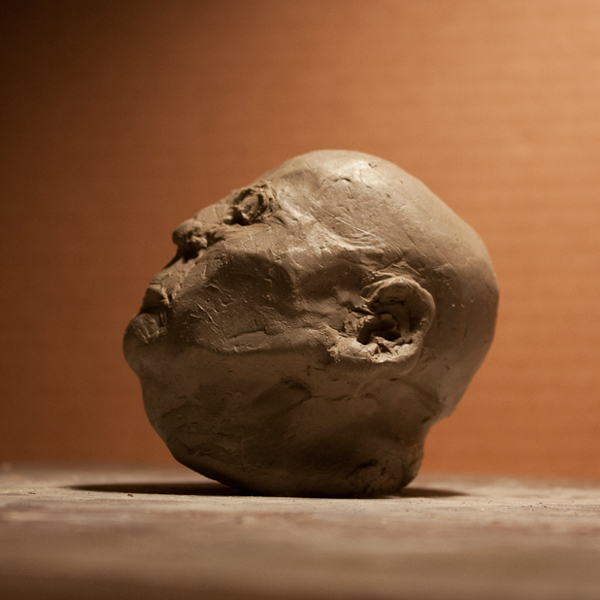 This introductory class focuses on facial features. 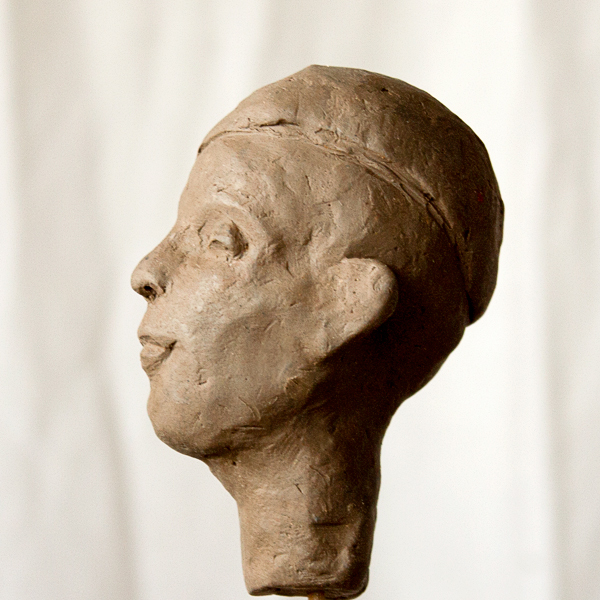 Each week you will model in clay a 4-5 inch facial feature: an eye, nose, mouth and ear. 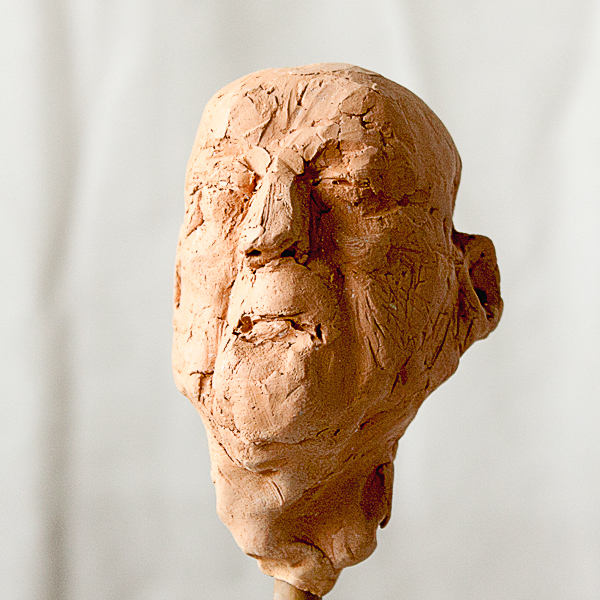 The instructor will demonstrate the sculpting technique. 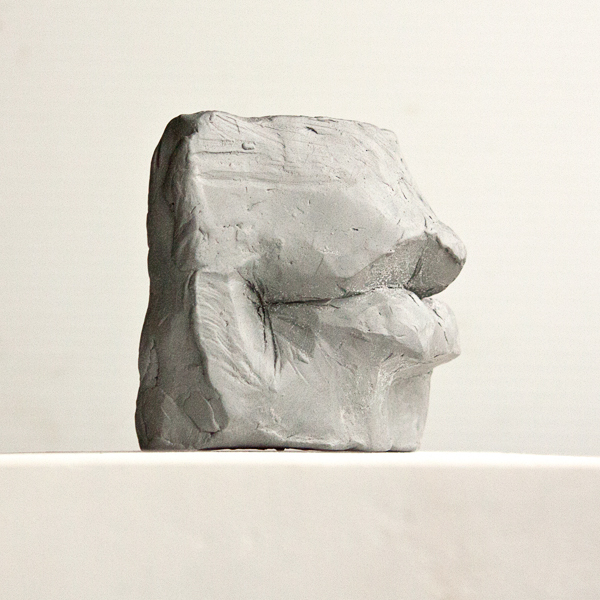 You will then copy an existing sculpture. 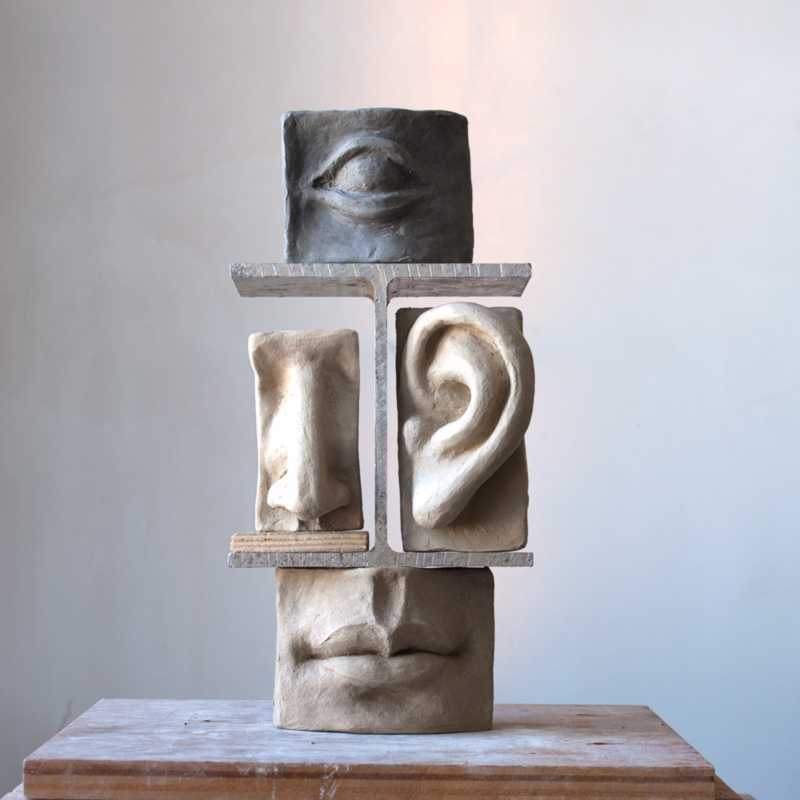 You will develop eye training by observing the three-dimensional forms. 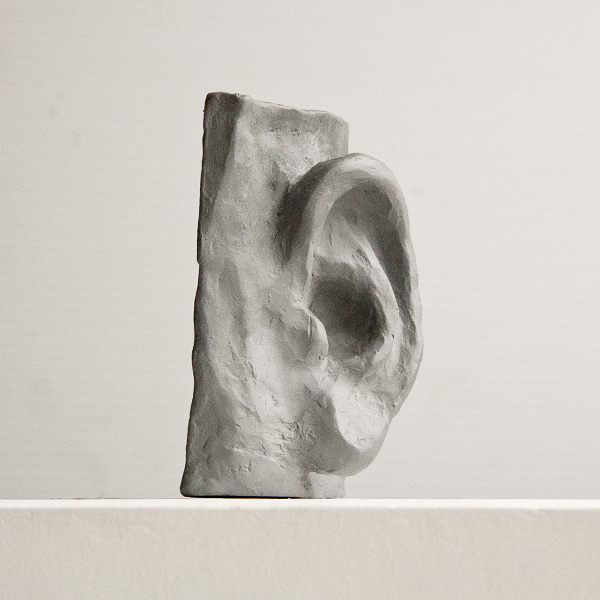 Emphasis is on developing an understanding of sculpture language, form and plane. 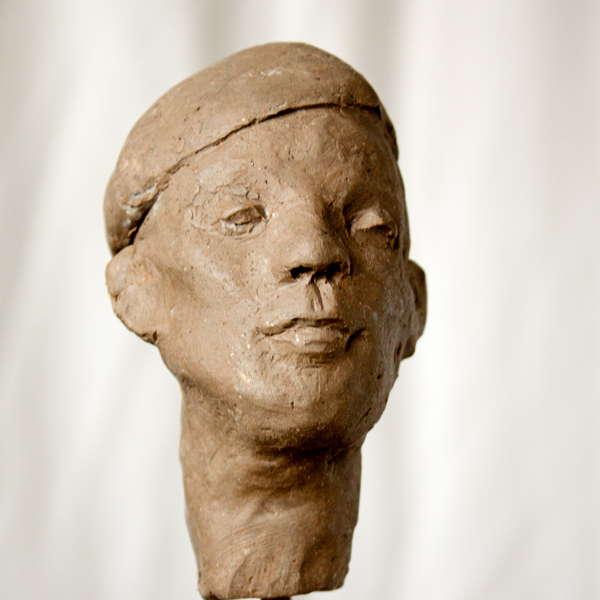 You will familiarize yourself with working in clay and using sculpture tools. This class does not cover detailed anatomical exploration or naming of musculature. 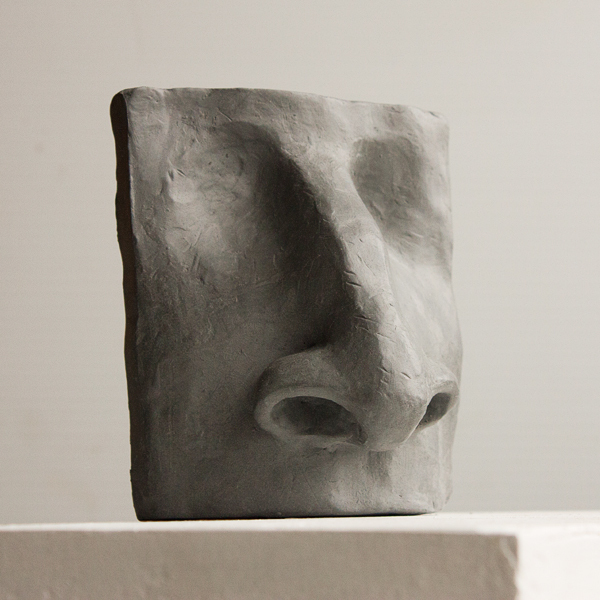 The emphasis is on creating a strong sculptural shape by observing the “landmarks” of the face and understanding the structural relationship between the high and low points of the surface, where the plane changes direction and the angle of the planes. See examples of student work at the bottom of the webpage. 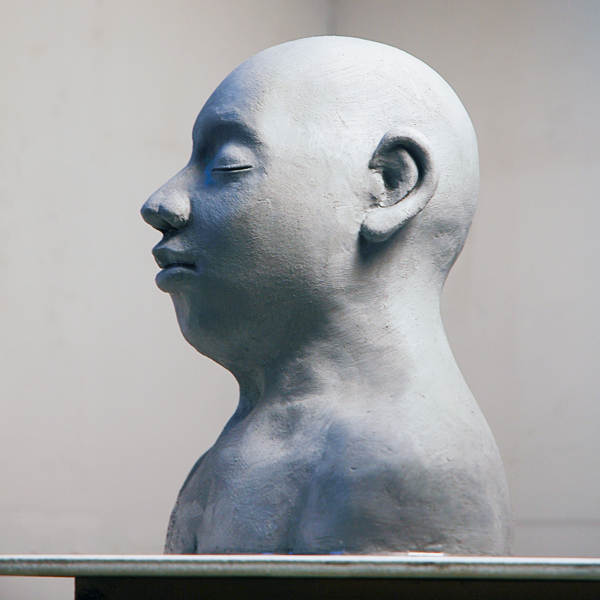 Students work in a water-based ceramic clay that will be fired in a kiln. 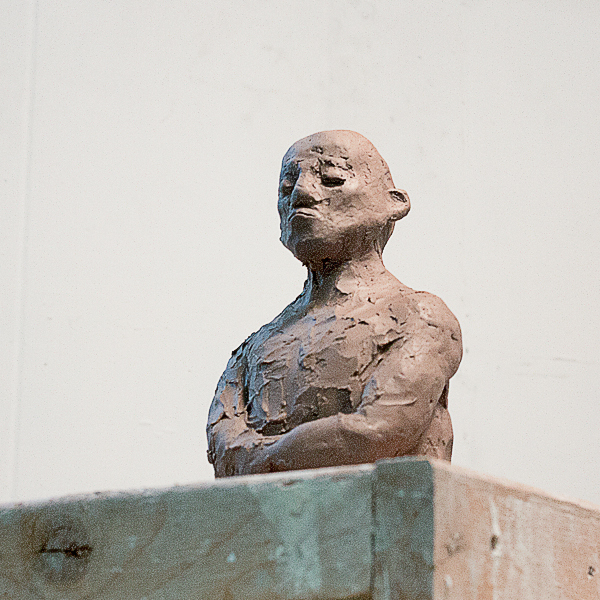 As it takes time for the sculptures to dry properly before firing, you will need to come back a few weeks after the class ends to pick up your fired sculptures. *Note that May 20 is the Victoria Day holiday. Class will be held. If you would like to paint your sculptures after they have been fired, sign up for the “Paint & Finish Session” below. 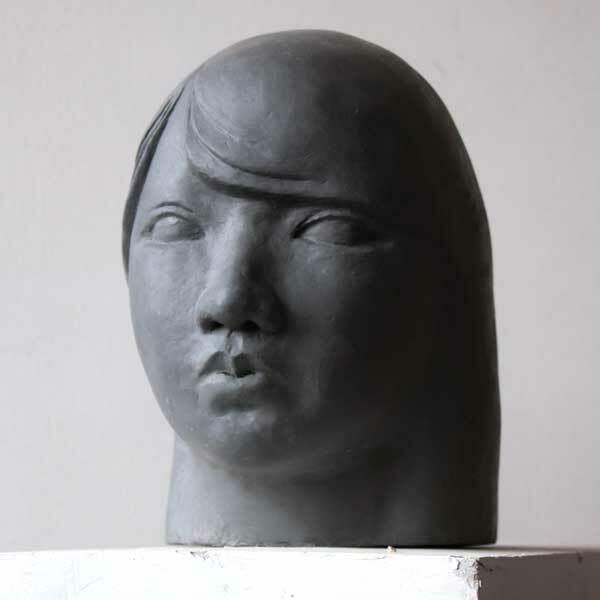 This workshop will cover the same teaching as the monthly “Introduction to Sculpting the Face” except it is compacted into one week-end. 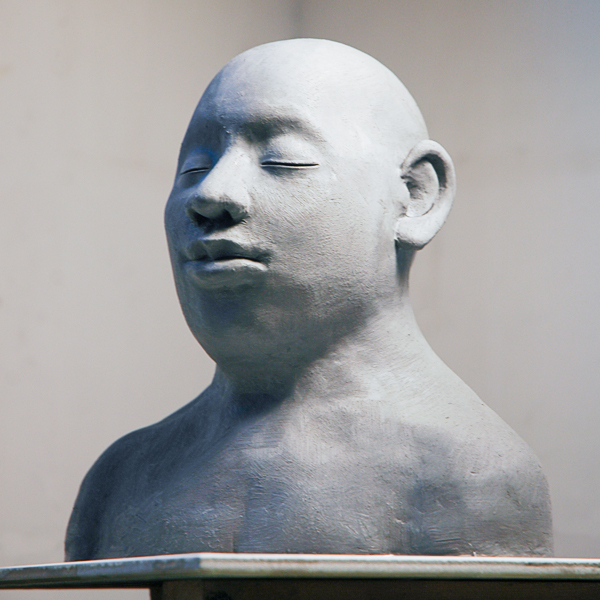 After your sculpture session has ended, your sculptures will be dried and fired. You will need to come back at a later date to pick them up. 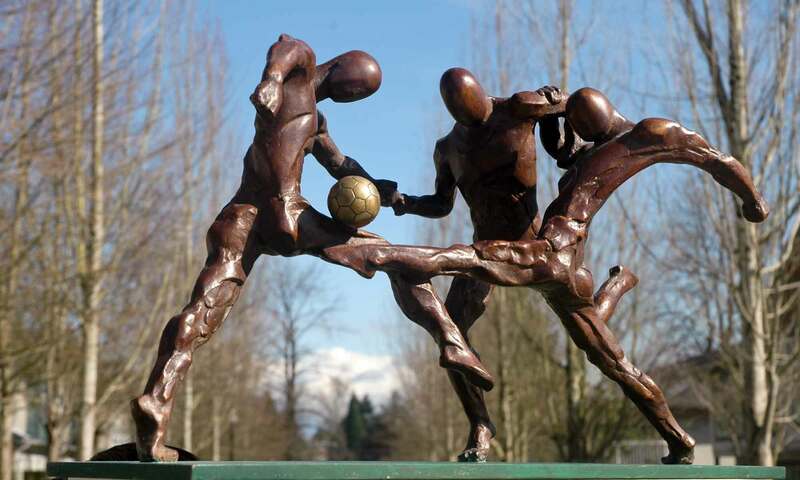 If you would like to paint a finish on the sculpture, register for the Paint & Finish Session. 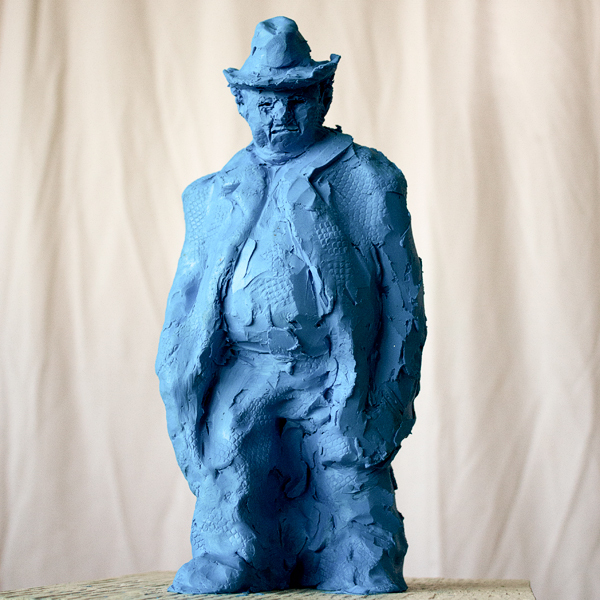 Have some fun experimenting with different paints and colouring agents to add a finish to your fired sculptures. We will have available acrylic paint, oil paint, gesso, Chinese ink and different waxes and varnishes. Prepare to experiment! 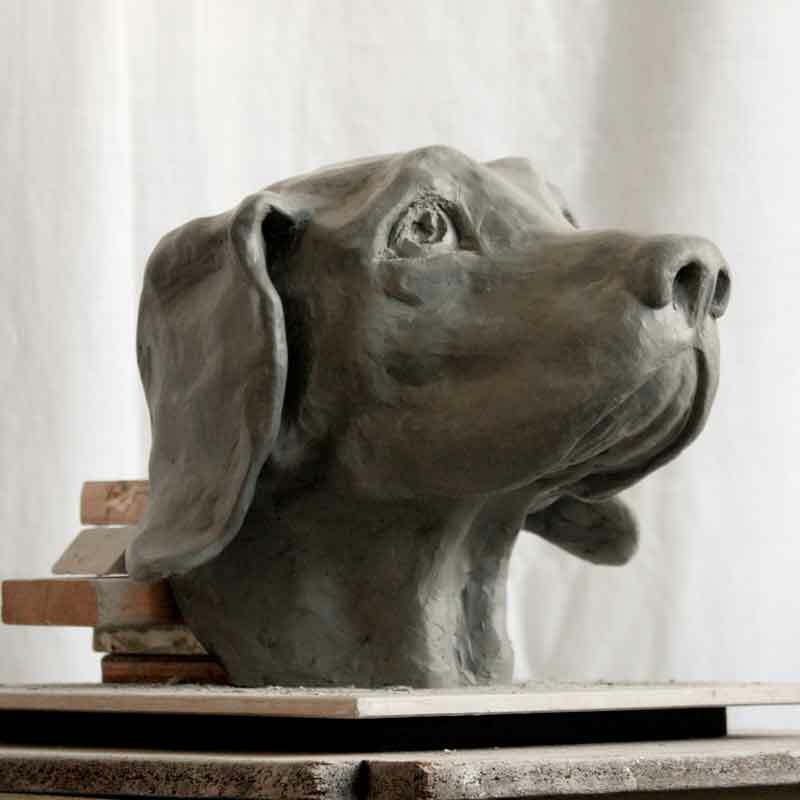 The emphasis on copying sculptures at the beginning of the training is an important part of developing your observational skills. As you progress, you will gradually begin to work on your own projects. Contact us to reserve your spot in an upcoming class. Payment information will be sent to you prior to the class start. As strong drawing skills will aid your development as a sculptor, students are encouraged to keep a sketchbook to record their ideas in. 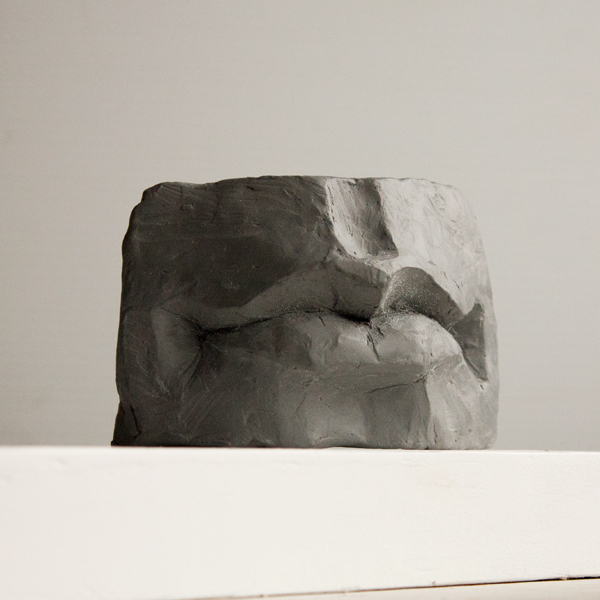 Students may also have drawing classes incorporated into their weekly sculpture session. 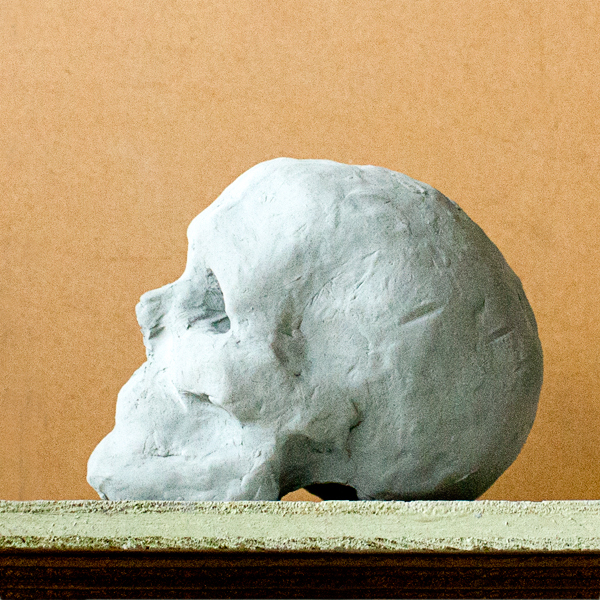 Part of the session will be spent on drawing and the remaining time on sculpture. Weekly drawing assignments will be given. A flex-pass valid for 5 classes is $400. The pass will expire 3 months after the first class. This offers flexibility to those students who are unable to commit to a weekly schedule. Contact us to reserve a Flex-Pass. Payment information will be sent to you prior to the class start. Private classes can be arranged for yourself or a small group. 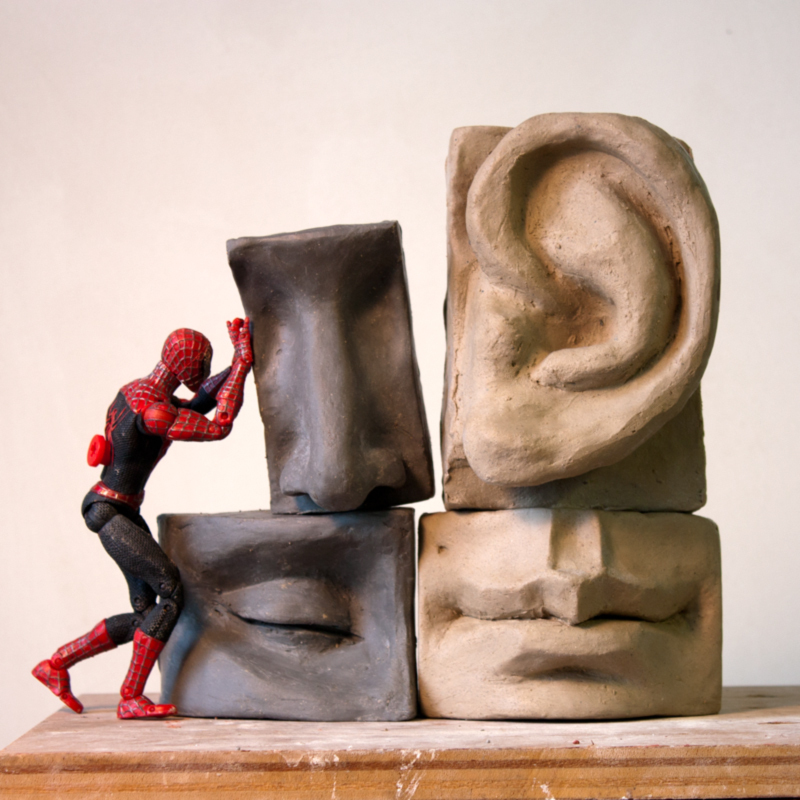 Private classes are ideal if you have a specific project in mind that you would like to receive guidance on from an experienced sculptor. Contact us to arrange for private instruction. Payment information will be sent to you prior to the class start. Gifts Certificates are available for any of our classes. To book classes or for inquiries, please contact us.